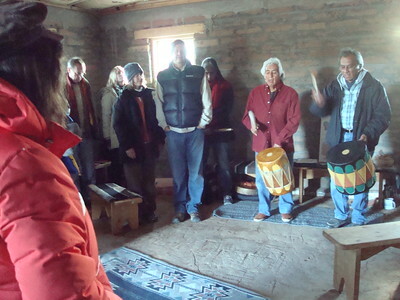 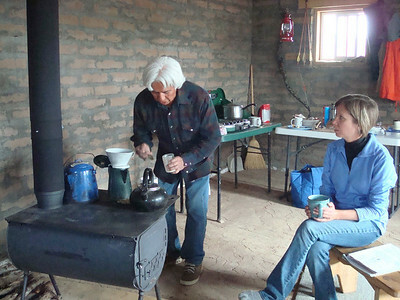 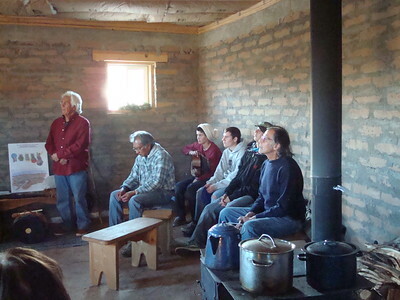 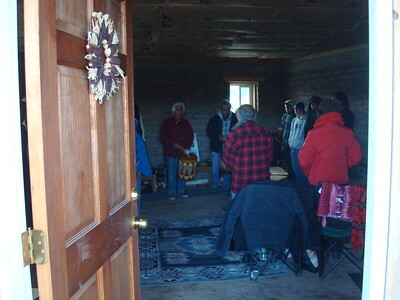 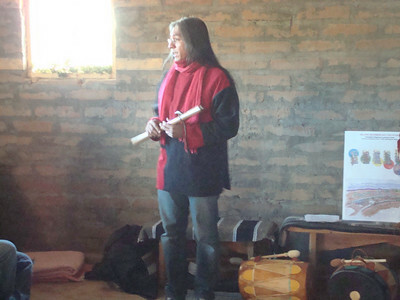 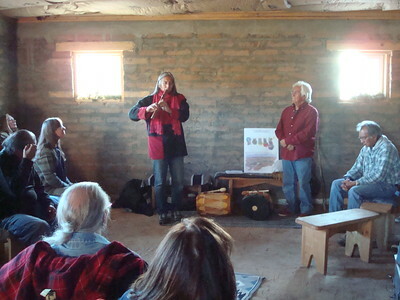 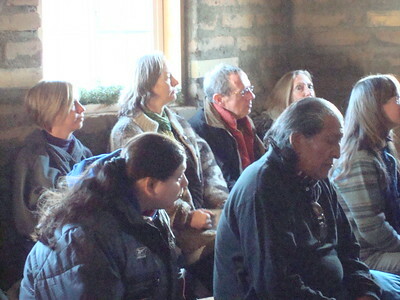 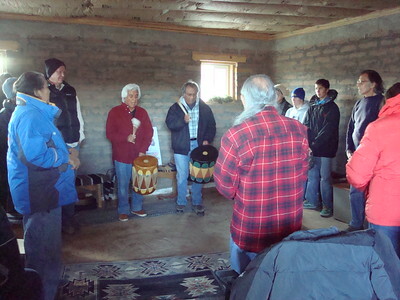 The first storytelling gathering was held in the new adobe house at Hamaatsa. 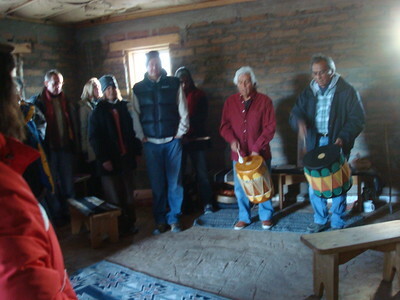 We were blessed to hear Keresan Pueblo stories with Hamaatsa founding director, Larry Littlebird (Laguna/Santo Domingo Pueblo) and Samuel Suina, composer and drum maker from Cochiti Pueblo. 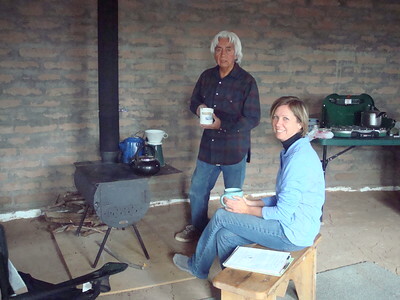 Our dear friend, Gene Tagaban, and a gifted Tlingkit storyteller, came down from Washington. 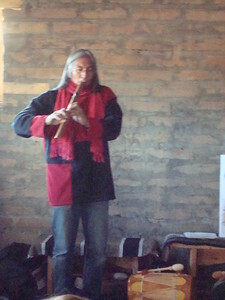 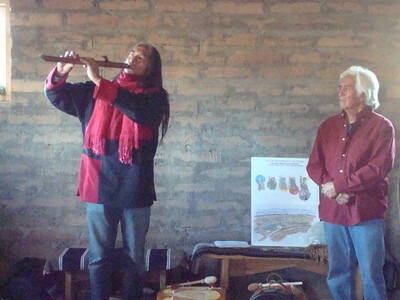 He shared "Raven" stories, and beautiful flute and ancestor songs. 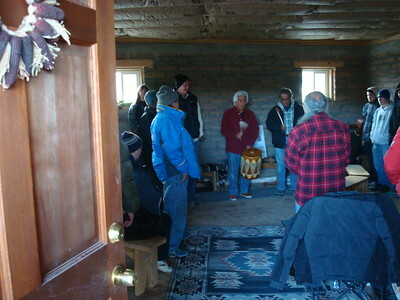 Thank you to each and everyone of you who were there to be part of this time of great blessing and exchange of loving kindness between peoples.